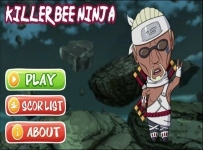 Let's play the Killerbee Ninja most exciting free download now. Help this Killerbee Ninja >>>How to play Killerbee Ninja: 1. Touch the screen on the play button to play. 2. Killerbee Ninja start the game, you should be aware the longer see many obstacles and do not fall into the hole collapse. 3. 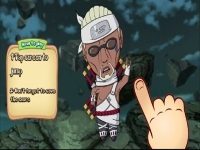 Killerbee Ninja speed will gradually increase and faster. 4. 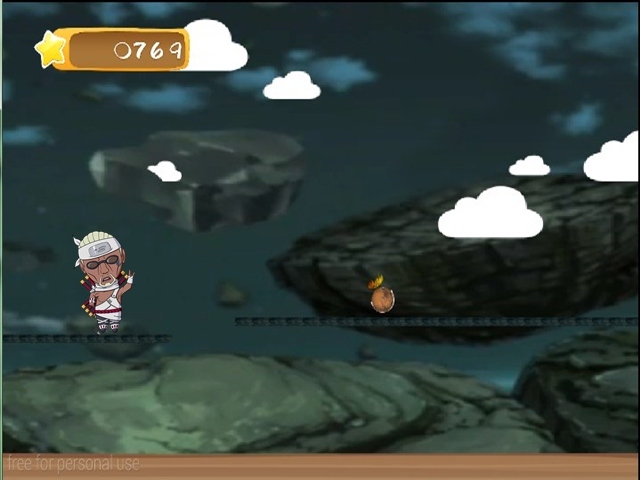 Collect and get the bananas in order to get a bonus score. 5. 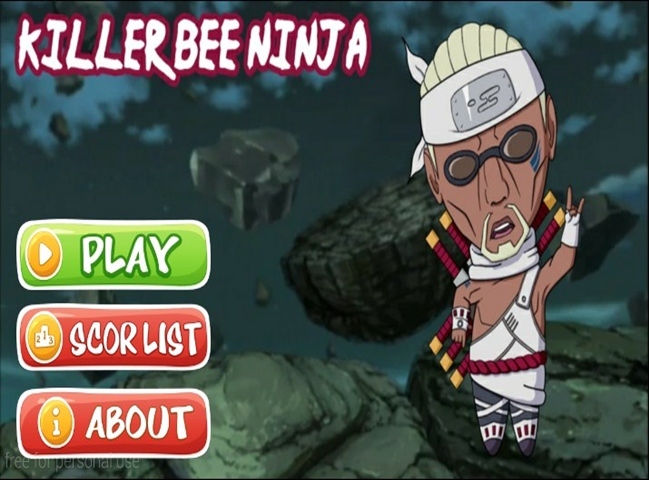 Be careful with objects that can slow down the speed of the Killerbee Ninja Come immediately download Killerbee Ninja for free and play as you please, congratulations play.